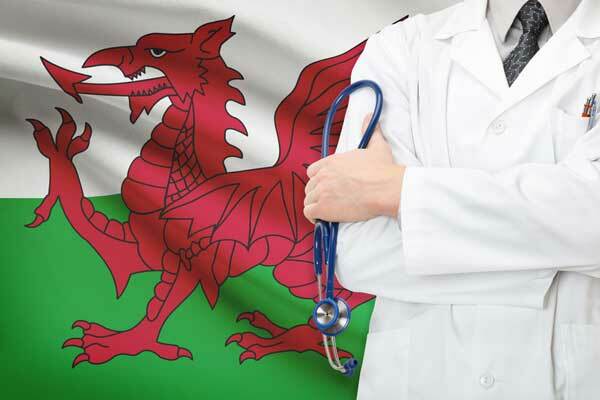 A study into the effects of lifestyle on health, carried out over 35 years has revealed health habits in Wales have not changed. 2500 men in Caerphilly were tracked over the course of 35 years in the longest running health study of its kind. Caerphilly was chosen as it most accurately represented the diversity of population found all over the rest of Wales. Unsurprisingly (for me anyway) the study found a link between unhealthy lifestyle and chronic disease. I think its great that modern medicine can finally recognise this fact. Its just a bit of a shame that it took a 35 year study to point out what may be obvious to any of us who try to engage in a healthy lifestyle. Anyway, I digress. So what did the study consider a healthy lifestyle? Seems pretty compelling. What the report fails to mention is how good it feels to be healthy. To feel fit and healthy truly is wonderful. One of the most compelling statements I read came from from Professor Peter Elwood from Cardiff University’s School of Medicine. If you’re living in Swansea why not take a look at healthy things you can do in Swansea. To read more about the Caerphilly Cohort study click here.